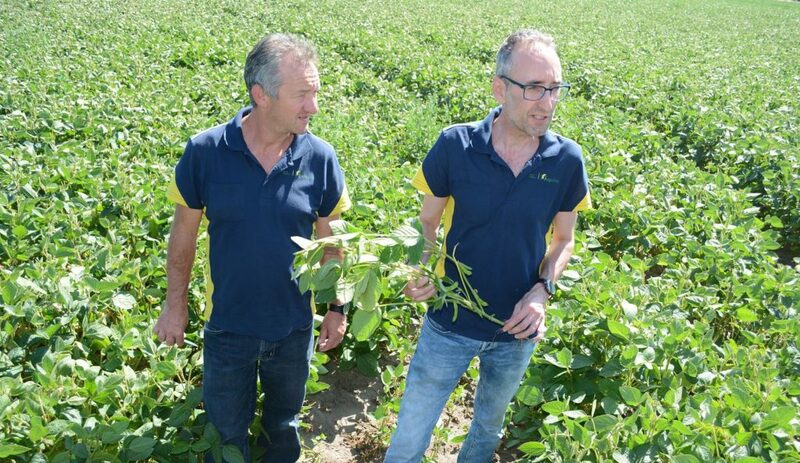 Royal Agrifirm soybean project manager Hank Vermeer, right, and colleague, John Albers, talked with ag reporters in a Dutch soybean field during last summer’s IFAJ Congress. One of the most popular and versatile crops in the northern and southern hemisphere – the soybean – is rarely seen in European farm fields. But that may be changing. Europe has plenty of soymeal to feed its livestock, but it’s rarely grown there. The European Union gets over half of its soy needs from the U.S. — about 14 million tons of soybeans per year, in fact. With all those imports it’s no wonder European farmers would rather grow wheat, corn and many other crops. But a group of farmers in Holland are trying to change that. On a media tour with IFAJ Last summer I was able to talk first-hand with Dutch farmers trying out this ‘new’ crop. The Netherlands already has a few natural obstacles to soybean production. The country’s latitude is further north than Calgary. Even so, Canada has made great inroads in recent years. Ontario Province now grows 3 million acres. So why not Holland, especially considering the fine reputation of the innovative Dutch farmer? After writing about soybeans for over 35 years, it was enlightening to hear farmers and agronomists speak about first-time challenges. 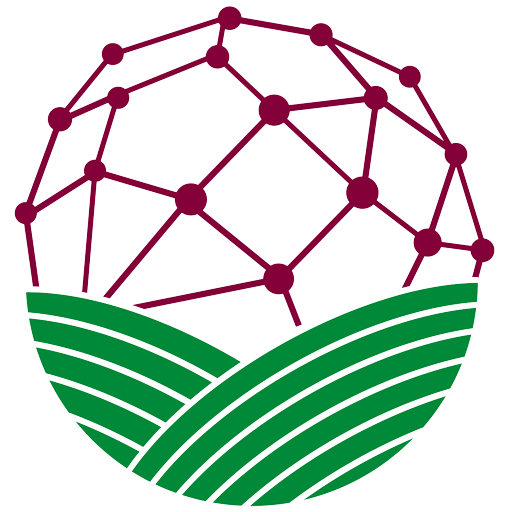 They’re guided by specialists at Royal Agrifirm, a cooperative enterprise in which more than 17,000 Dutch farmers and horticulturalists have combined their purchasing power. Just nine brave farmers began growing non-GMO soy varieties seven years ago on small plots, around 75 acres; today, about 90 farmers grow nearly 1,200 acres, says Agrifirm soybean project manager Henk Vermeer. But the challenges are real. “In the beginning we only focused on planting early harvest varieties, but we switched because it’s better to have high yields and higher protein,” he says. That means they can’t plant much earlier than May 15 for fear of frost damage. And, with high humidity it can be difficult to harvest in late September, so they often need to dry the crop after harvest. When rotated with potatoes the farmers run into sclerotinia, a white mold brought on in part by the moist, cold climate. That can run up the fungicide budget. Vermeer says production costs come to about 750 euros per hectare ($340 per acre). Many of his growers told him soy is a “strong crop” that needed less herbicide than recommended. The growers are clearly on to something despite their relative inexperience. The average yield is 3,000 kilos/hectare (44.6 b. per acre), with many yields topping 3,600 kilos/ha (53.5 bu/acre). The growers say that the later harvest, near end of September or early October, is a good way to spread out labor in the fall. Unlike soybeans brought into Europe for livestock feed, four of every five soybeans grown by farmers in the Royal Agrifirm co-op go toward Europe’s rising soy-based plant and beverages food industry. The co-op pays $570 per ton and offers bonuses for higher protein. “We deliver seeds to the farmers, offer advice, pick up the harvested crop, and pay the farmers,” says Vermeer.